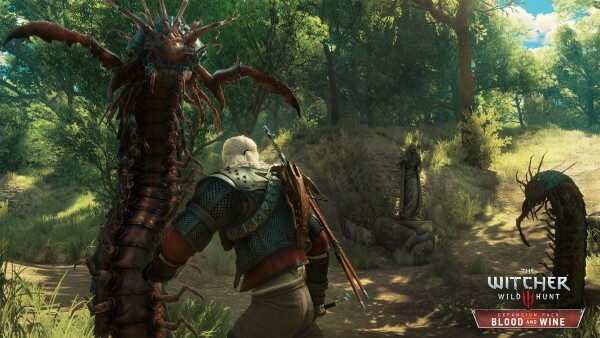 A new patch has been released for The Witcher 3. The Witcher 3 developer CD Projekt RED has deployed another patch for the RPG to take care of a few post-Blood and Wine bugs. The update brings the game to version 1.22 and it’s already available on PC, PlayStation 4, and Xbox One. The list of notes include a fair number of fixes for bugged quests. ixes issue whereby Aerondight acquired in New Game Plus mode would not scale to Geralt’s level.